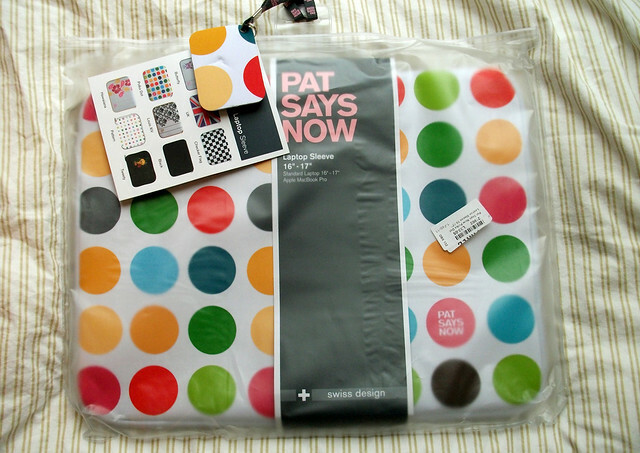 Today, Mr Postman brought me a lovely new sleeping bag for Miss Lappy (my darling MacBook Pro) I found it on GearZap, and was umming and arring about it for a week or so, but decided I need one to transport her to my new flat in safety. 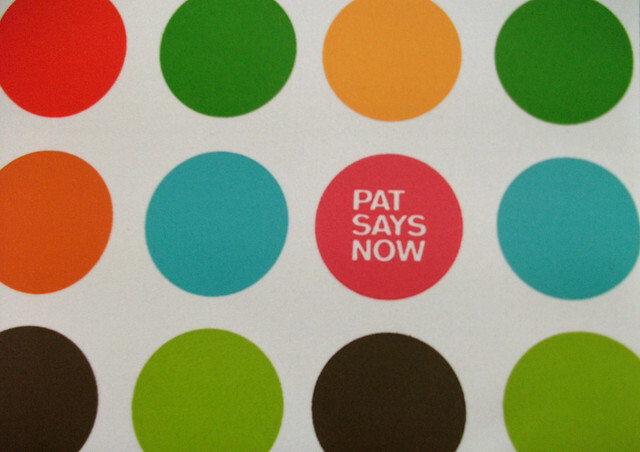 It's made by Swiss company Pat Says Now, and it's so cheery and lovely. Unfortunately, although it says it's for 16-17 inch macbooks (and mine is most definitely 17inches) it's WAY too big. The size down sounds like it would be a much more snug fit, but it's out of stock. However, I'm still going to swap it (hopefully) as I don't want Miss Lappy sliding around and getting damaged. EDIT: turns out gearzap has a really stupid method of returning items, including printing out a label with a barcode on, and taking it to a certain shop. There is not one of these shops in my village and my printer is packed away at my flat. Ugh. Why can't they just have a normal "here's a sticker for returns and just take it to the post office" returns system?? Makes my plain black one look extremely boring. Haha. my laptop is such a mess. it is crying out for one of these! Oooh, very pretty! I've been looking for a case for a while now. These look lovely. So nice! Such a shame it's too big, I hate it when you're excited about something arriving and then it's not perfect! It's lovely! Even though i think i would have bought the one with the british flag lol. 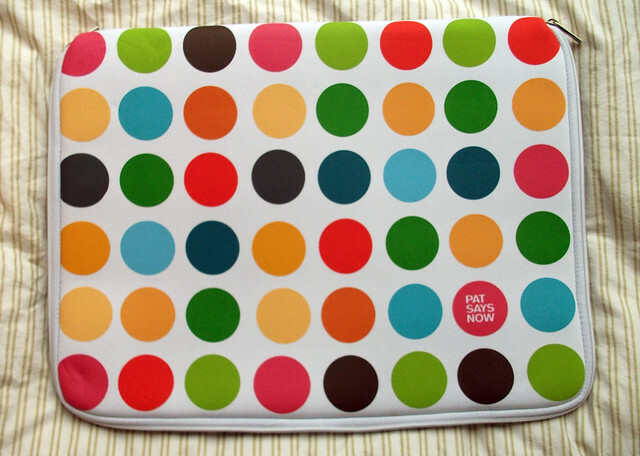 I have one that's really similar to yours but with black background and i bought it at the mac store (but isn't mac). I hope you can return it! ah they're lovely bags, i might consider one for mine! it's a shame that it's too big, though. it sounds pretty confusing just to return it! Gorgeous case, but how frustrating about the returns policy! That is so cute, I love the colour! I hope you manage to get the case returned so you can get on that fits better! This is so cute! I've been looking for a laptop case for mine! That really stinks about the return policy though, I hope you can still exchange it anywho!